Your trusted wealth management destination. View our featured weekly market perspectives. 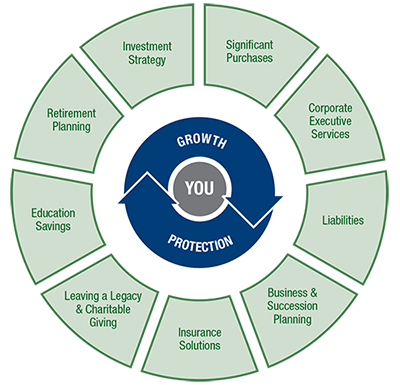 Whether it’s building a long-term investment strategy for retirement, saving for college, or capital preservation, at Park Avenue Securities, we provide financial representatives with the products and tools to help you step forward to take charge of your financial future and achieve financial success. The S&P 500 declined 0.1% in this abbreviated trading week, as heavy selling in the health care sector (-4.4%) outweighed a round of generally positive earnings reports. Overall price action was tame, though, which was reflective of a tired market after a massive rally this year. Despite the decline, the S&P 500 finished just above the 2900 level.